Küstenabschnitte sind farblich markiert. Die Farbe wird auf den zuvor ermittelten Tagescode gedreht - fertig. Die QuickTide-Rechenscheiben gelten jeweils für zwei Jahre (aktuell: 2014/2015)und kosten knapp elf Euro. Mit ihnen kann man Ebbe und Flut stundengenau fürs gesamte Jahr ermitteln. Düsseldorf (SP) Wer einen Abstecher nach England oder in den Englischen Kanal plant, benötigt zwingend die aktuellen Gezeitentafeln. Duncon Ogilvie hat für die britischen Gewässer, den Englischen Kanal mit Frankreich (bis Portugal und Spanien) und Belgien sowie bis Zeeland/Niederlande drei QuickTide-Rechenscheiben herausgebracht. Sie gelten jeweils für zwei Jahre und kosten knapp elf Euro. In der Handhabung sind sie sehr simpel: Auf einer Tabelle sucht man sich für den jeweiligen Tag einen Code und stellt damit die Rechenscheibe ein. Die jeweiligen Küstenabschnitte sind farblich abgesetzt, die Farbpfeile werden einfach auf den vorher ermittelten Code gedreht. Fertig. Sofort kann man die Gezeitenverhältnisse stundengenau ablesen. Markiert sind auch Springzeiten sowie außergewöhnliche Springzeiten. Die Tafeln sind bereits für Sommer- und Winterzeit korrigiert. Die QuickTide-Tafeln enthalten auch die wichtigsten Telefonnummern für Notfällel. Es gibt die QuickTide-Rechenscheiben für South East, South West und North rund um Großbritannien/England/Schottland. Die Ausgabe South West umfasst auch Kanal-Inseln (Channel Islands: Jersey, Guernsey, Alderney, Sark), Frankreich, Portugal und Spanien/Mittelmeer. South East erfasst auch die niederländischen Küste bis Vlissingen/Zeeland sowie die Kanalinseln (ohne französische Küste). Beschreibung Quicktide-Gezeitenrechner: "QuickTide is a slim colourful card. It is very easy to use: you simply look up a date code on the back, and turn the wheel until the date code is next to the coast colour for the stretch of coast you are interested in. Then you can see the corresponding high- and low-tide times at a glance. The graphical representation enables you to judge the tidal profile. No calculations; no need to adjust for summer time; all times are shown as AM or PM (not 24 hour clock). 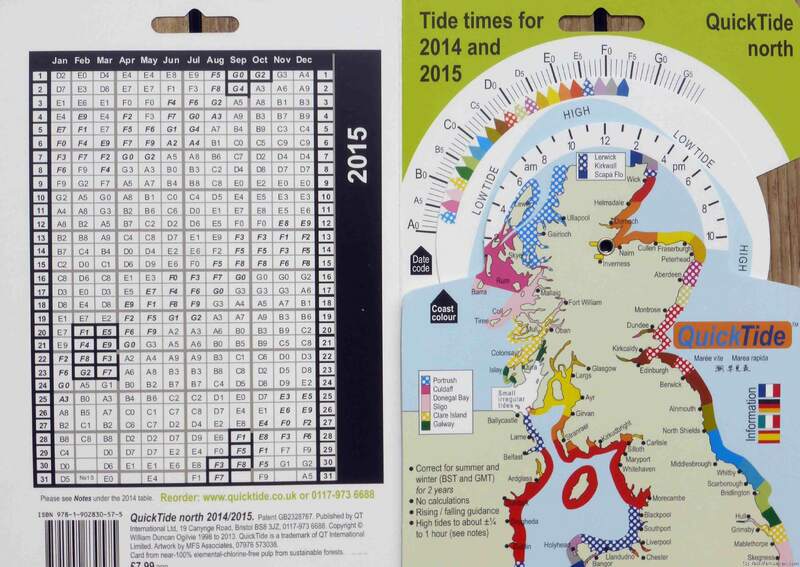 Each of the three QuickTide cards covers a wide area for two Years. In total thousands of miles of coastline are covered, including the whole of the UK mainland and the coast of Ireland. The European coastline is covered from south Holland to beyond Gibraltar." Infos über QuickTide unter www.quicktide.co.uk. Wo gibt es weitere Informtionen über Gezeiten rund um England umd im Englischen Kanal für die Gezeitennavigation? Das Standardwerk für Europa Nord ist der Reeds Aberdeen Asset Management Nautical Almanac 2014 (Reed's Almanac). Beschreibung: "Reeds Nautical Almanac is the indispensable trusted annual compendium of navigational data for yachtsmen and motorboaters, and provides all the information required to navigate Atlantic coastal waters around the whole of the UK, Ireland, Channel Islands and the entire European coastline from the tip of Denmark right down to Gibraltar, Northern Morocco, the Azores - and new for 2014, Madeira. The 2014 edition continues the Almanac's tradition of year on year improvement and meticulous presentation of all the data required for safe navigation. Now with an improved layout for easier reference and with over 45,000 annual changes, it is regarded as the bible of almanacs for anyone going to sea. The 2014 edition is updated throughout, containing over 45,000 changes, and includes a free Reeds Marina Guide. The digital version includes: live weather from the Met Office for up to 72 hours ahead, a helpful route planner, a printing facility and much more." Speziell für den Englischen Kanal gibt es die etwas preiswertere Ausgabe Reeds Aberdeen Asset Management Channel Almanac 2014 (Reed's Almanac). Beschreibung: "The Reeds Channel Almanac covers the south coast of England from the Scilly Isles to Dover, the Channel Islands and northern France from Calais to L'Aberildut, offering cruising and racing yachtsmen ready access to essential navigation information by virtue of its clear layout and user friendly format. 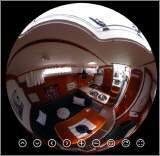 Completely updated for 2014, topics include pilotage, tides, safety, navigation, radio, lights, waypoints, weather forecast information, communications, Mayday and distress procedures - in fact everything the cruising yachtsman needs to know. The spiral binding allows the Almanac to be opened flat on the chart table and the large type size and clear layout makes information easy to read even in adverse conditions. This handy volume is ideal for anyone cruising the English Channel. Includes a free Reeds Marina Guide. Also available: free supplements of up-to-date navigation changes from January to June at www.reedsnauticalalmanac.co.uk." Eine abgespeckte Version ist der Reeds Pbo Small Craft Almanac 2014 (Reed's Almanac). 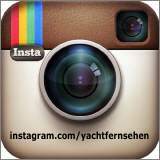 Beschreibung: "In a practical handy format the Reeds PBO Small Craft Almanac contains many unique features for small craft sailors and represents excellent value for money. Meticulously researched, this popular almanac contains a wealth of information presented in an easy to find, quick reference manner for practical on-board use. The Reeds PBO Small Craft Almanac covers the whole of the UK and Ireland and the west coast of Europe from Denmark to the Gironde. It includes a huge amount of information of value to small craft navigators: Tide tables, tidal streams and tidal gates, Secondary port differences, Over 2,500 waypoints, Radio data, Light recognition, Weather information, Principal lights, IALA buoyage, International codes and flags, Sun/moon rise and set plus Emergency information." Im Internet gibt es Gratis-Vorhersagen für wenige Tage für die englischen Gewässer unter Easytide.